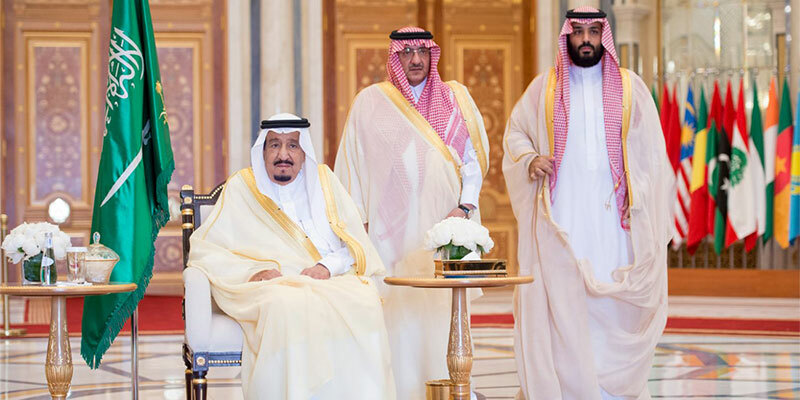 Context and history are necessary to understand Saudi Arabia’s decision earlier this month to sever diplomatic ties with Iran. 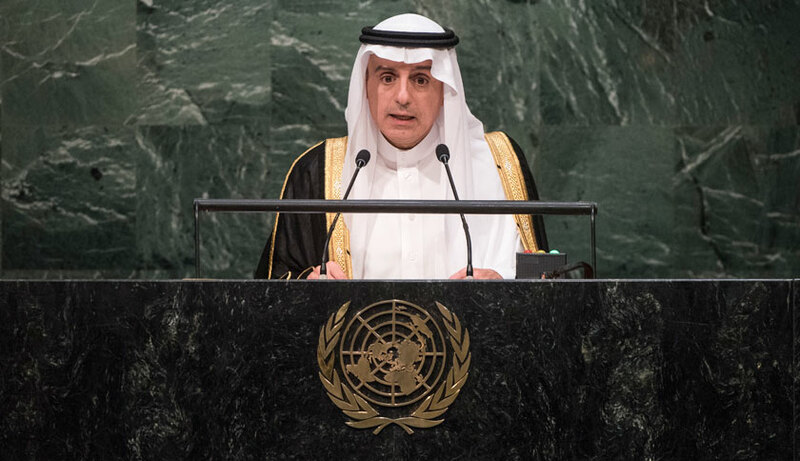 After the storming of the Saudi Arabian embassy in Tehran – a response to Saudi Arabia’s execution of the Shi‘i leader Nimr al-Nimr on January 2 – Saudi Arabian Foreign Minister Adel al-Jubeir announced the cutting of ties. In doing so, he noted that Iran’s aggression is “a violation of all agreements and international conventions” and called it part of an effort by Iran to “destabilize” the region. “We are determined not to allow Iran to undermine our security,” he said. 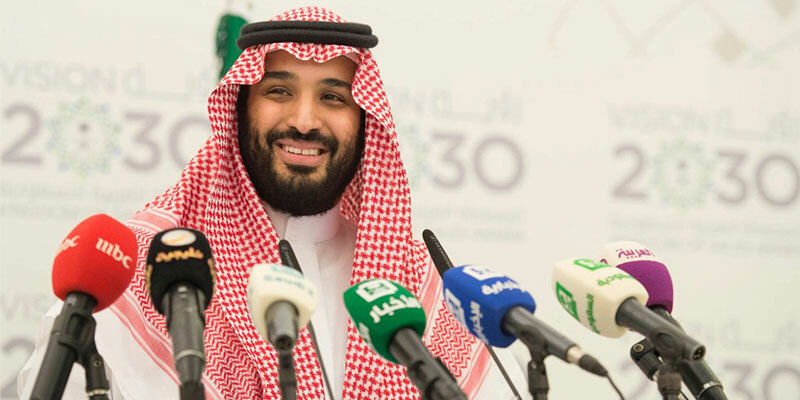 Saudi Arabia has enormous responsibilities within the region, as the cradle of Islam, and one of the world’s most significant political powers. We have global responsibilities – economic and political – as the world’s de facto central banker for energy. And we have a humanitarian responsibility to do what we can to end the suffering in Syria. We will act to fulfill these responsibilities, with or without the support of our Western partners. 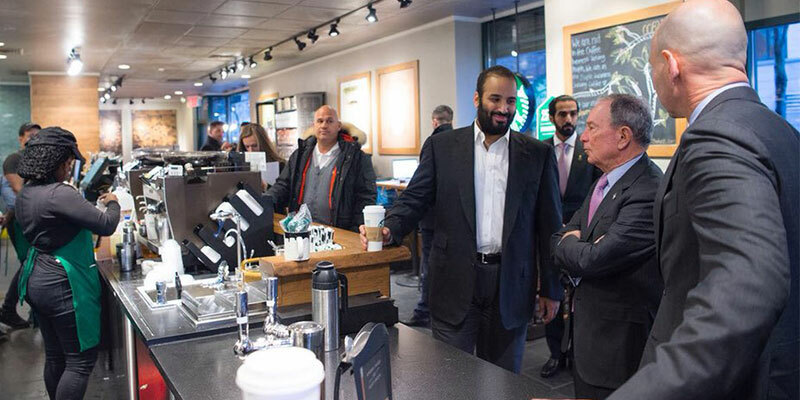 The flood of media attacks against Saudi Arabia since the executions has been nonstop. For example, the Iranian policymaker Seyed Hossein Mousavian published an article titled “14 Reasons Why Saudi Arabia is a Failed Mideast Power.” And the New York Times printed an op-ed by Iranian Foreign Minister Mohammad Javad Zarif that provided his view, containing unproven statements, of what transpired and the issues involved. 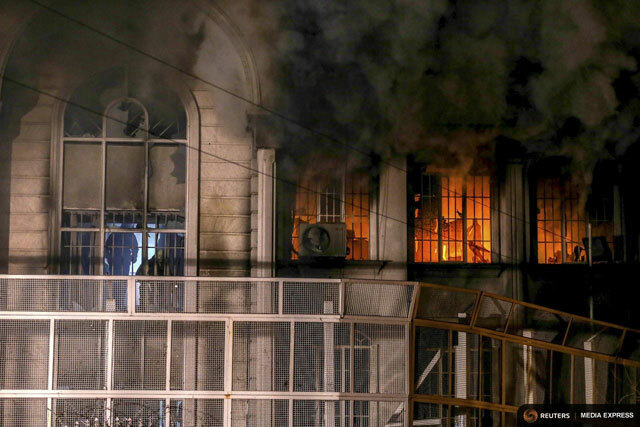 Flames and smoke rise from Saudi Arabia’s embassy in Tehran during a demonstration on January 2, 2016. Photo: REUTERS/TIMA/Mehdi Ghasemi/ISNA. 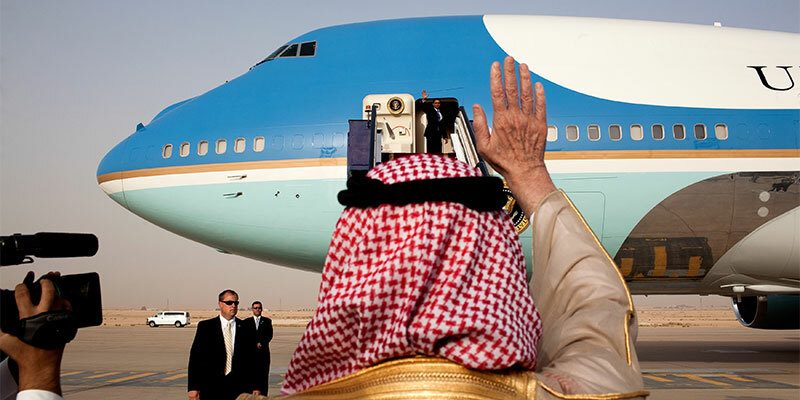 Because there has yet to appear a different perspective on these matters except for the op-ed by Foreign Minister al-Jubeir in today’s New York Times, this writer, an American who has visited the kingdom often over the past 46 years, is moved to also contribute to the national dialogue on these matters. He writes as though he were in the shoes of an observer in Riyadh. What such an observer might argue in reply to the media campaign against their country would likely include the following and should be read as quotations. 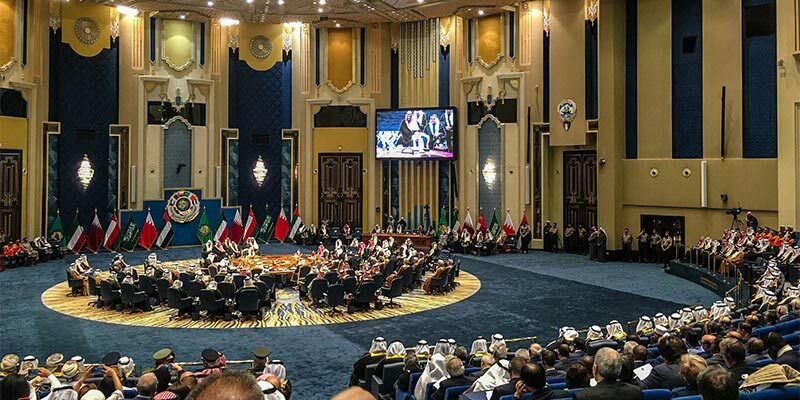 The National Council will seek to produce regularly a concise article on an aspect of U.S.-Arab relations or the Arab world, from Morocco to the Gulf and from Baghdad to Berbera and points in between. The authors will hail from across the globe. Each will have deep knowledge. 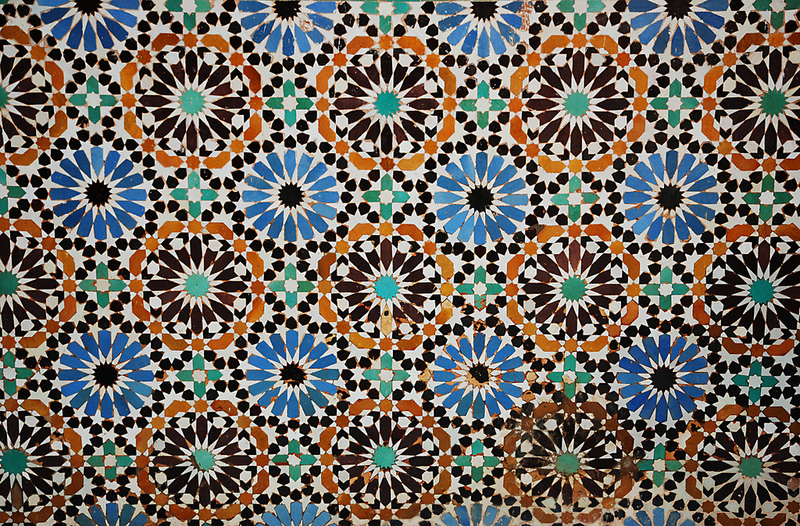 All will have lived experience of the Arab world. The series will attempt to deliver unique analyses and views on contemporary affairs and policies. It will also seek to provide a forum for pieces on broader issues such as women’s rights, climate change, and economic reform. It is to be expected that readers have various outlets from which to choose for material on the Arab world and U.S. foreign relations. With that in mind, a purpose of the series will be to furnish readers with exceptional, thoughtful, and timely content difficult if not impossible to find elsewhere. Each piece will be chosen and edited with careful consideration of the issues at hand and an appropriate specialist to examine them. For the launch of the series, two pieces on issues of importance are offered by dynamic, credible, and seasoned voices. Imad Harb, Distinguished International Affairs Fellow at the National Council and an adjunct assistant professor at Georgetown University, discusses the array of poor policy options that the Obama administration faces in regard to Syria. 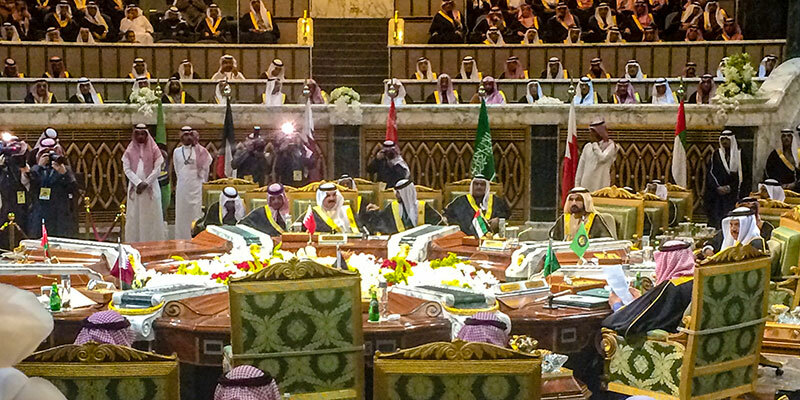 He concludes that the president will likely continue to battle ISIS from the air, reject calls for American boots on the ground, and rely increasingly upon GCC country friends, allies, and strategic partners to support the fight against the government in Damascus. 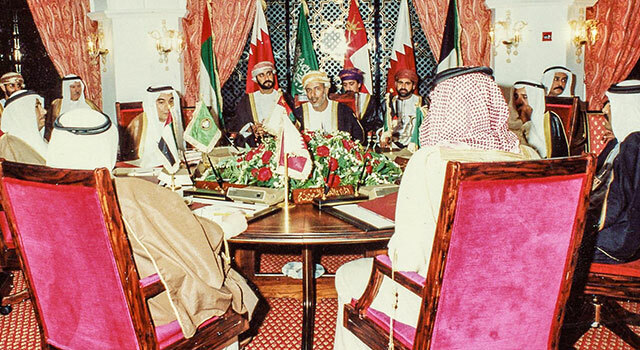 The National Council’s hope is that as many people as possible will become regular and avid readers of the series. To that end, anyone’s and everyone’s comments and suggestions will be welcomed and appreciated.